After a triumphant Tramlines show last month, WagonWheel Presents… returns to Shakespeares on Thursday August 28th with another fine triple bill of local live music. Taking a break from the studio where they’re currently hard at work on brand new album Medicine will be Dave Woodcock & The Dead Comedians, there’s a welcome return for Chris Murphy & Boxer Genius and a solo set from Grassoline front man J. Tilley. Advance tickets priced at £3 (plus booking fee) are available from http://www.wegottickets.com/event/286185 or entry on the night will be £4. Doors open 8pm. 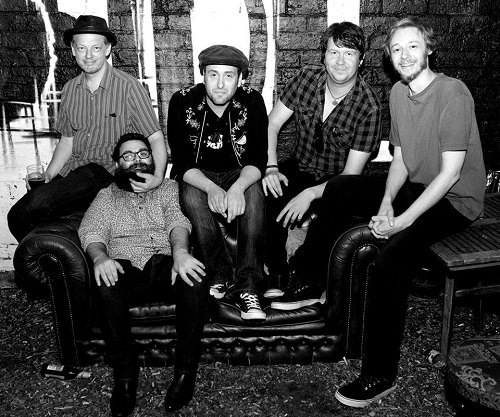 Described by Americana UK as “The next big thing from Sheffield”, Dave Woodcock & The Dead Comedians are currently at work on the follow up to their 2011 album “Poisoned Nights & Bar Room Nights”. They deliver booze soaked rock ‘n’ roll echoing Springsteen, Strummer and with a nod towards the likes of The Hold Steady. New record Medicine is set for release later this year as the band return with a brand new line up too. 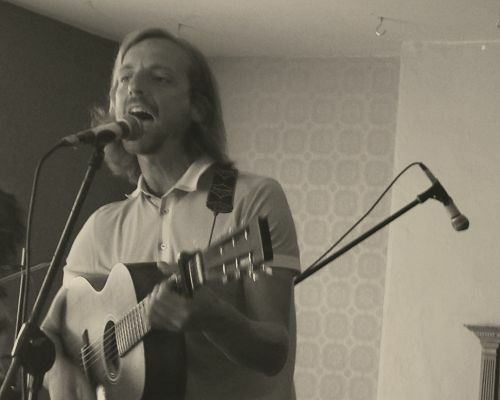 Chris Murphy & Boxer Genius are a folk, alt-rock band from Sheffield. 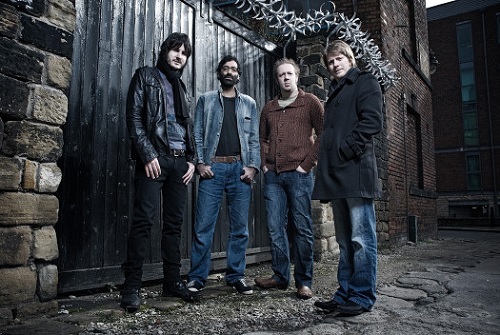 Originally formed by Murphy in 2004 (and recording under the name The Greenlovers), the band have garnered a reputation for a powerful, epic, folk-rock sound, but yet have won plaudits from fans of a wide variety of musical genres. Fantastic feedback has always followed the guys around and following in the wake of the single ‘Brighton’ released in February 2008, and the success of the album ‘Another Reunion’ from which it was taken, Exposed magazine described them as “ridiculously accomplished” while the Sheffield Star labelled Murphy “a maker of epic songs and muscular ballads”. Recent years have seen line up changes and departures but the four piece are now back to a full complement as of 2012, they released brand new album From Dark To Neon last year. Grassoline front man J. Tilley plays a set of solo tunes encompassing material from the ever popular band known for their bluegrass influenced brand of alt-country featuring guitar, double bass, fiddle, banjo and mandolin and sometimes more. In 2012 they released their debut CD “Mountain & Grave”. Americana UK described the 6 tracks as having “the makings of something really special”. They’ve since followed up that release with the EPs Here But Not At Home Vol. 1 & Vol. 2, releases which have been winning them many more plaudits.